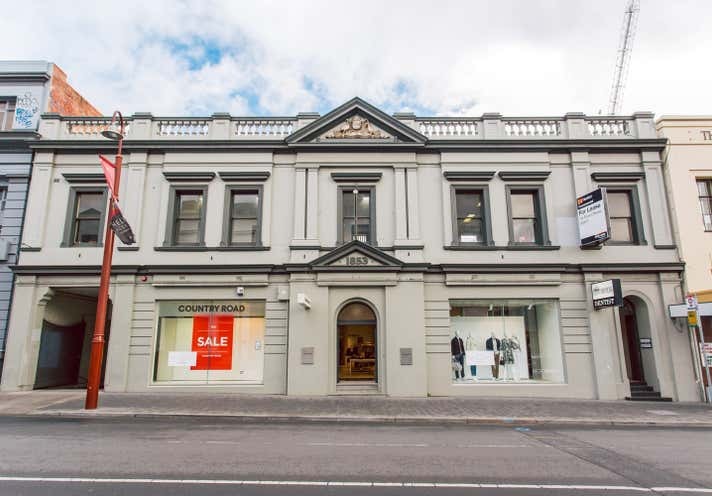 Enjoying a prime CBD location within the retail core of Hobart's CBD this property by virtue of its scale offers considerable opportunity to invest, renovate or even redevelop STCA. 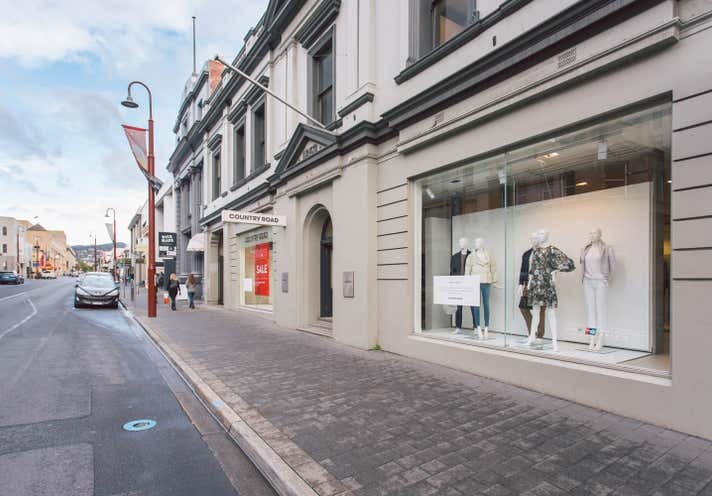 For almost 30 years it has been the home to national retailer Country Road and provides one of a few well placed large format retail sites. 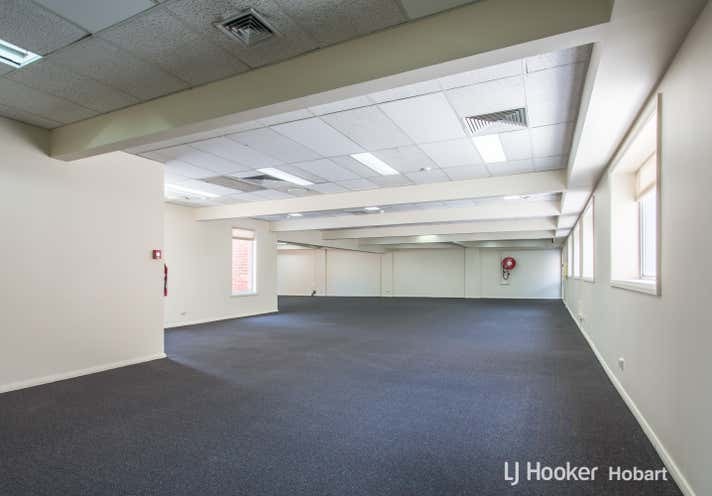 The upper level provides 2 professional tenancies and the lower level 10 car spaces.